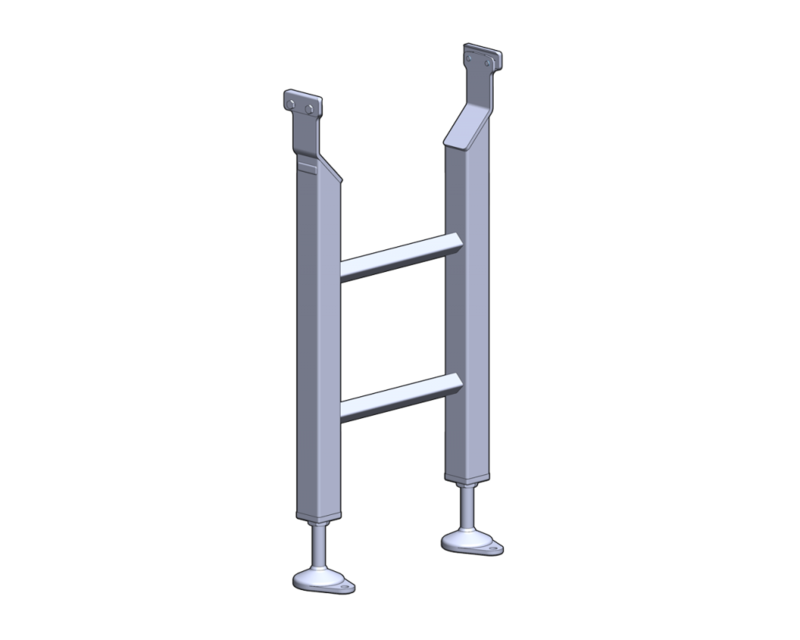 Used to mount the conveyor to customer supplied stands or other surfaces. 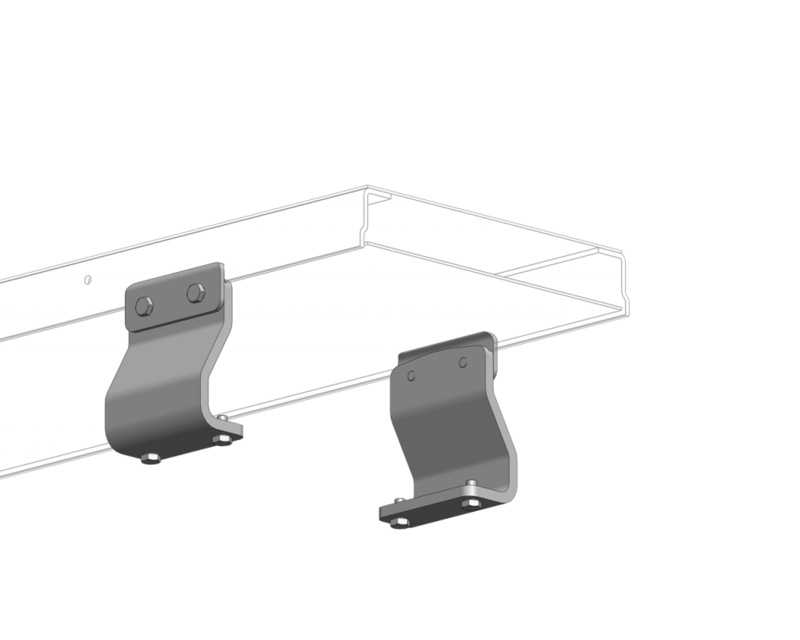 Provide belt support in areas where the belt might otherwise come in contact with another surface. 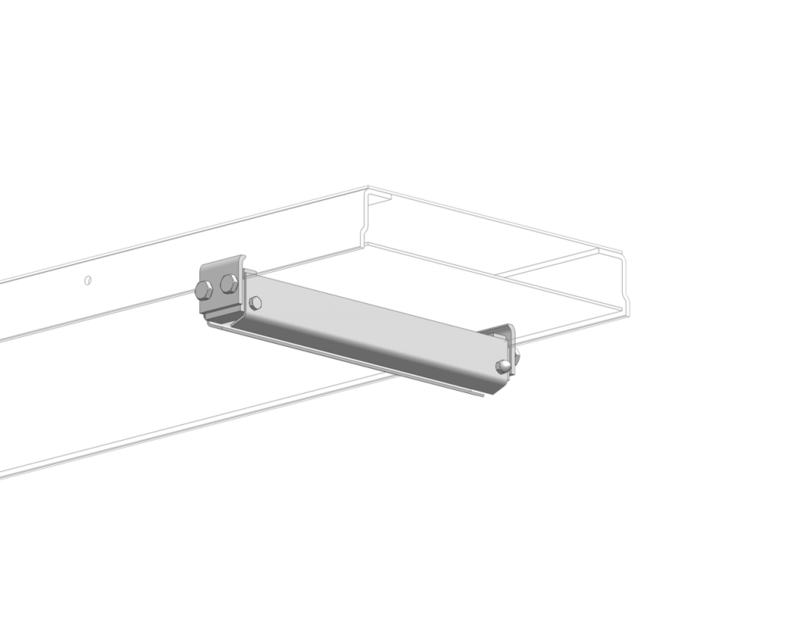 For 8″ to 48″ wide conveyors.